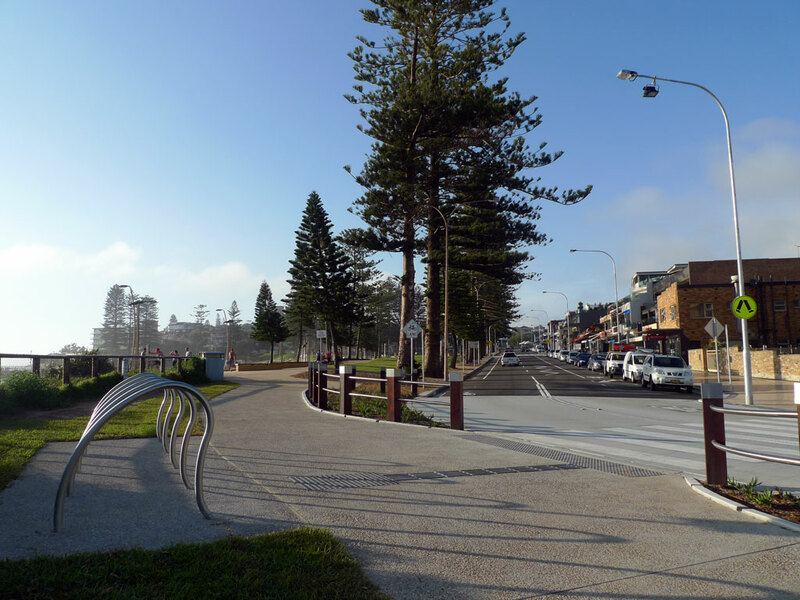 The soon-to-be-completed ‘Strand’, adjacent to the beach at Dee Why, is a newly extended and renovated shopping and dining precinct. 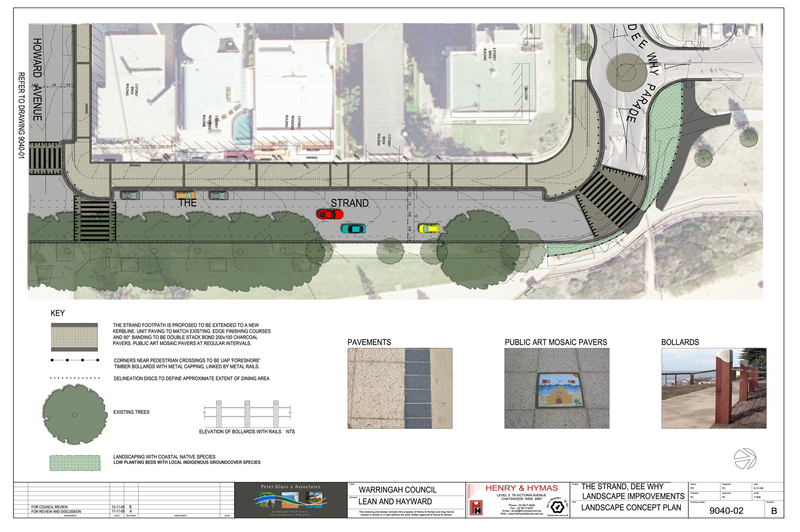 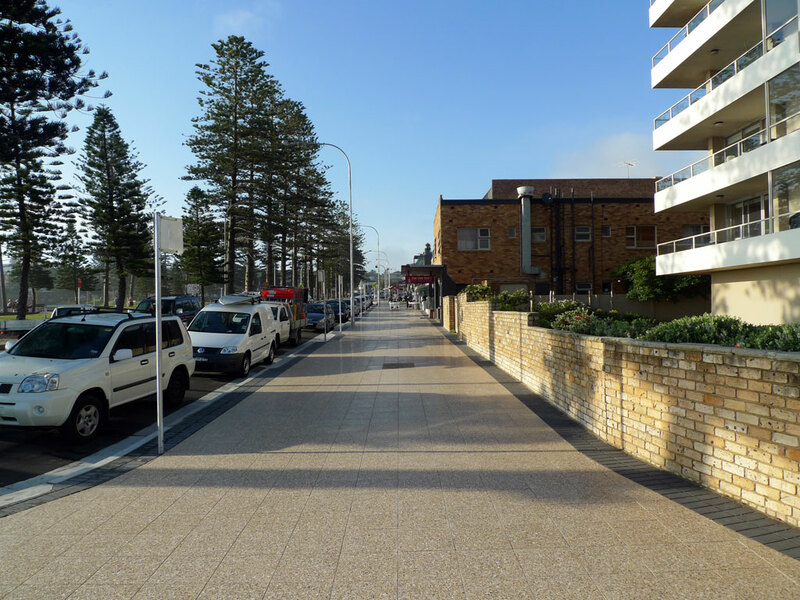 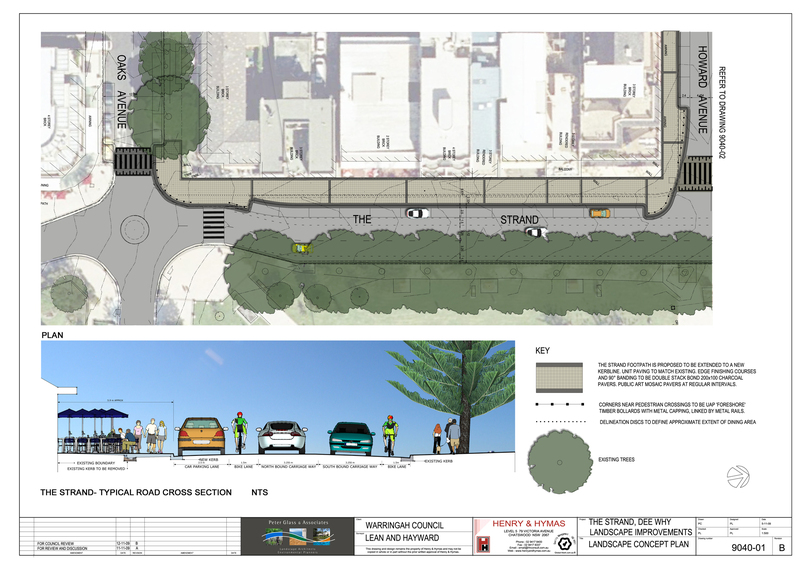 Designed for Warringah Council by Henry & Hymas (Consulting Engineers) in conjunction with ourselves, it will on completion provide significantly improved amenity as a result of footpath widening and enhancement, together with new traffic control measures. 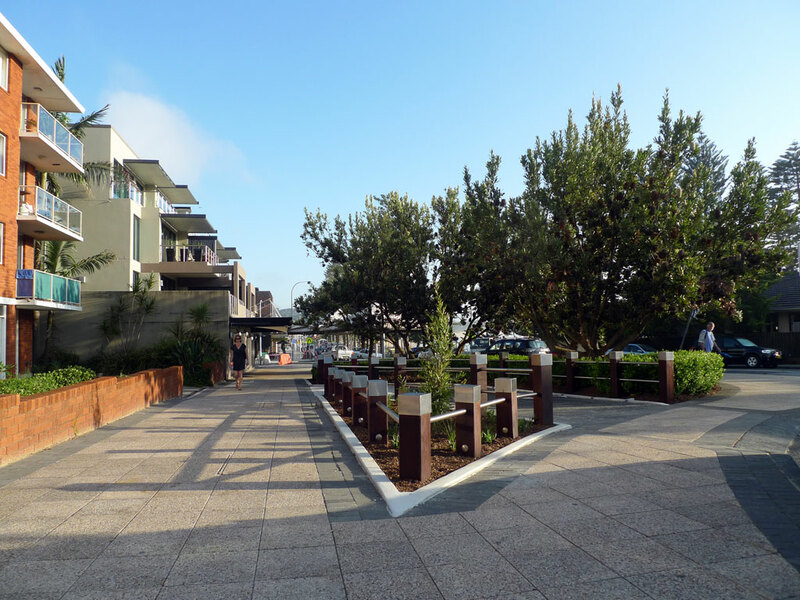 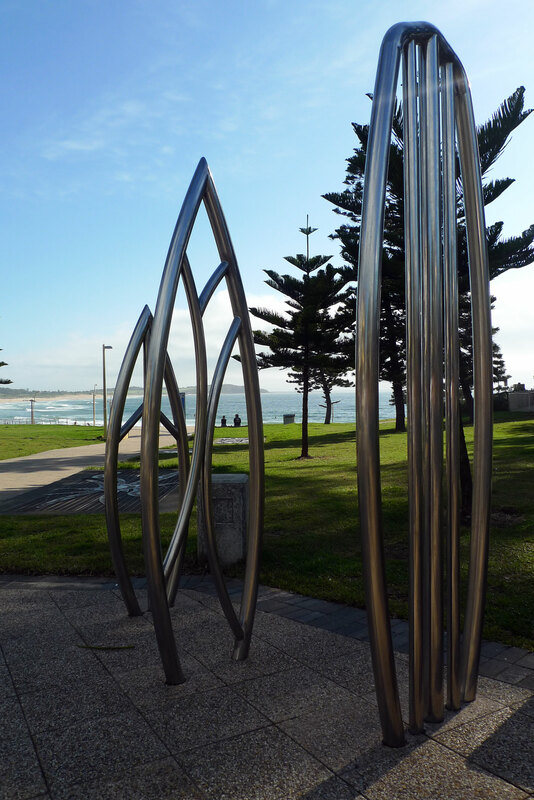 Additional improvements have included new paving and street furniture, public art, plus new ‘soft’ landscaping, utilising sand/salt-tolerant native plant species.